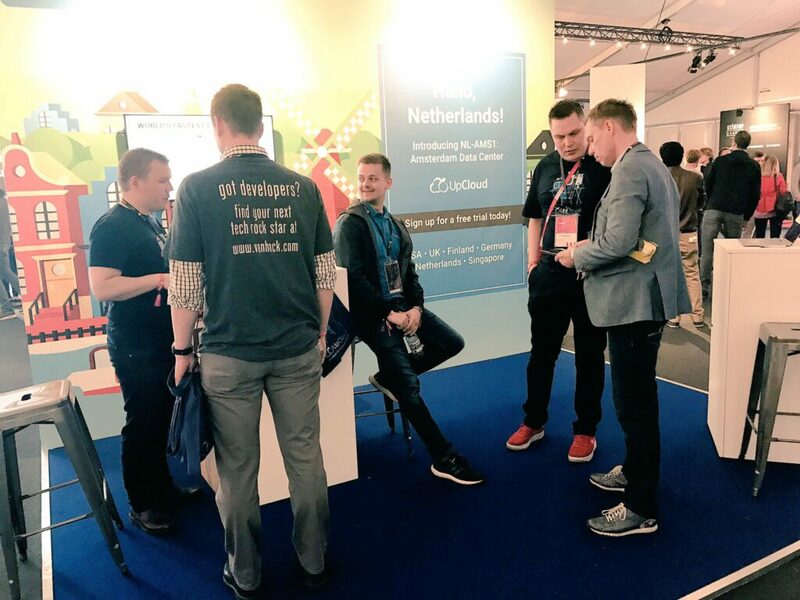 UpCloud was formed by a group of like-minded thinkers who saw a clear opportunity to defy mediocrity: to become a cloud infrastructure company that would outperform every existing company on the market. 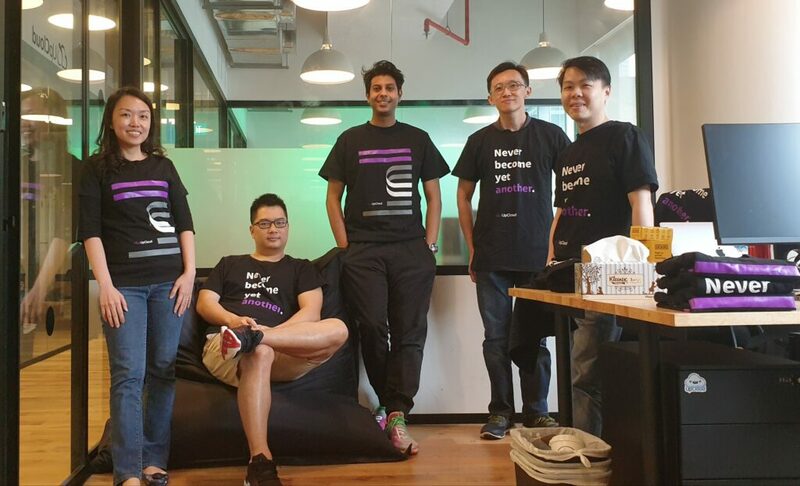 With an uncompromising attitude towards working hard and playing even harder, we formed a camaraderie that invested everything we had and with our grit and ambition, we are significantly reshaping the landscape of the whole cloud infrastructure industry. We aim to create those magic moments, where genius and hard work meet. Where game-changing creativity and innovation combine with exceptional talent and camaraderie, to build superior products that outperform the competition. Success isn’t measured just by numbers. It’s measured by the thrill in your veins, when you and your team defy the invincible, by reshaping the possibilities with technology and creativity. Developer driven simplicity. Software defined art. But it’s closer to 10 if you include those of us that prefer to work remotely. Join us! We believe in providing help when you actually need it. 24/7, all year round. Quick responses are worth nothing if they are nothing but quick. We build the best products available on the market. Whatever it takes. It is that easy. 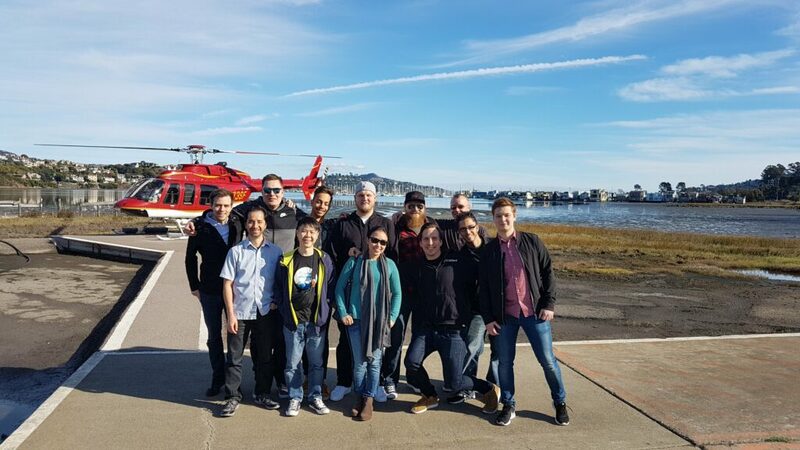 We take massive pride in having the most talented and most motivated team of engineers and artists, working as camaraderie to solve our customers current and future challenges. People and Products are nothing without a solid service culture. We are available to help our users 24/7. We never sleep. That’s how much we care about our users. 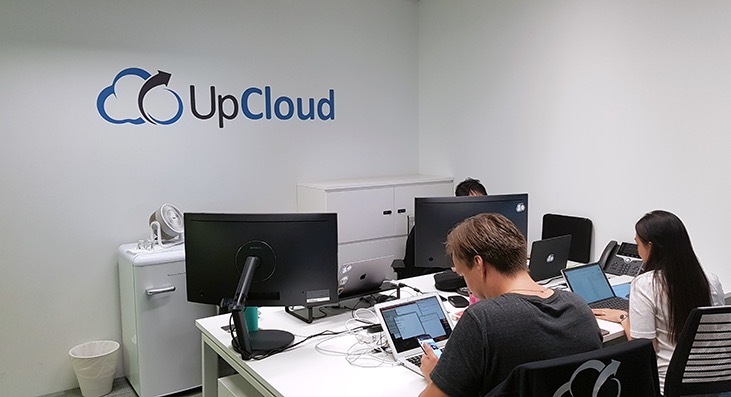 UpCloud was formed by a group of like-minded thinkers who saw a clear opportunity to defy mediocrity: to become an IaaS company that would outperform every existing company on the market. With an uncompromising attitude towards working hard and playing even harder, this camaraderie invested everything they had and with their grit and ambition, they significantly reshaped the landscape of the whole IaaS industry. What started as a challenger startup, has now become a global player that is outperforming the competition by a landslide. 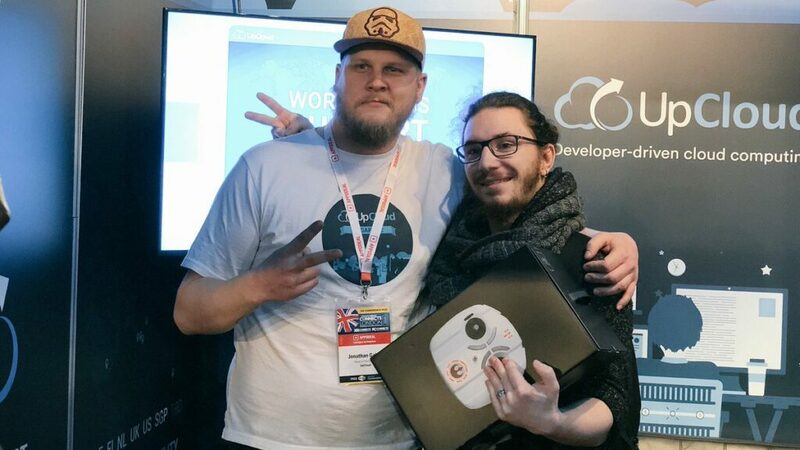 We have set UpCloud on the path of a fully connected, software-defined world that will be run by exceptional developers and SME’s, not corporations. To never become yet another. that are always above and ahead of the competition. Products that give our customers the artistic freedom and capability to shape the future. of exceptional talent and users, that loves to take a walk on the wild side, not yet another company. and to never disconnect from our roots as problem solvers that are always striving for better, to enable our customers to build the most successful online businesses. We do whatever that may take and see every obstacle as an intriguing opportunity. United against the doubters that try to silence your brilliance. Architects of their own success. Developers at heart, entrepreneurs by nature. Our key-segments are entrepreneurs and SME’s, who expect to hit their bulls-eye and leave the competition in the dust. Our primary audience are developers, the entrepreneurial-minded individuals that settle for nothing less than changing their own future for the better. CIO’s and CTO’s that are developers at heart will call the shots, but are heavily influenced by their trusted developers. Seattle is our 4th office to be opened, and our way of reaching out across the pond to our many users in the Americas. We celebrate our 5th anniversary with a bang, inviting tons of our users, partners and friends to a huge birthday party at our headquarters! London was our second office to open, and an important step in introducing UpCloud to the world. 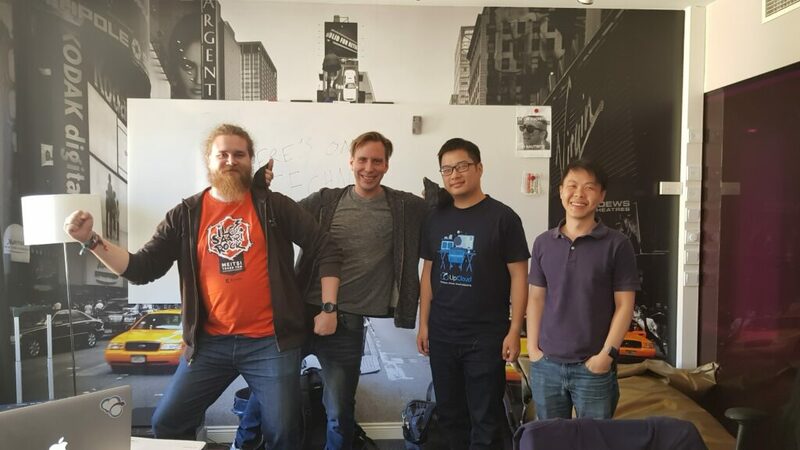 Here our amazing staff can help you with both sales and support, in addition to host tons of interesting meetups. Singapore was our 3rd office to be opened and enjoys one of the most engaged and fastest growing userbases we have ever seen. To further accelerate our international growth, we secured a €4 million investment from Inventure, a leading Nordic venture capital company. 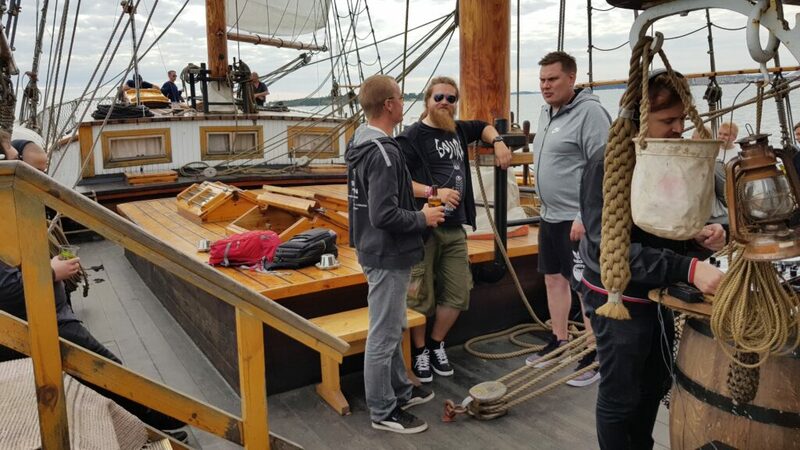 With an incredible year of growth, UpCloud got recognized as one of the fastest growing tech companies in Finland. To further ease the management of our users’ cloud infrastructure, we launched two new features: Initialization scripts and SSH key management. With Initialization scripts, you can quickly and automatically configure your servers during deployment, using common languages such as Bash and CoreOS’ Cloud-config. And thanks to the new SSH key management feature, you no longer have to manually transfer your SSH keys; simply select which SSH keys you want to add to your server as you deploy it! In a large study of the top cloud service providers in Europe, Cloud Spectator solidified UpCloud’s position as the performance leader in the industry. “A startling 340% difference in performance found among the top European IaaS cloud providers”, Cloud Spectator declared. The study included UpCloud together with 18 other industry leaders such as Amazon (AWS), Azure, Google and Rackspace. To give our users the necessary tools to keep their data safe, we introduced two-factor authentication as a new security feature. As our users adopted cloud computing and moved more and more of their infrastructure to the cloud, it became increasingly harder to keep everything organized. We launched our Group accounts and Server tags features to combat this, allowing users to easily give (or restrict) access to specific servers by simply adding a user to a group or adding a tag to the server. While the freedom of our Flexible plans was great for most users, there were some that wanted a more “set it and forget it” type of plan. So we launched our Simple plans, which at a fixed monthly price, relieves you of any worries regarding your monthly spending. The rate of IPv4 depletion had reached new heights, and it was clear the move to IPv6 had to happen sooner rather than later. To encourage the adoption of IPv6, we launched native IPv6-support and included it for free with all deployed cloud server. One of Finland’s "Most Potential"
Talouselämä, the largest Finnish weekly business magazine by circulation, carried out its annual study into the most promising new companies Finland has to offer. This study cuts through the hype and looks at metrics such as revenue growth and the company’s potential going forward. Each year, the magazine highlights 20 companies as the year’s most likely future promises across different industries. The need for high-performance data storage, with greater flexibility and reliability, was clear. After researching the various offerings on the market, we decided to develop our own storage technology. This resulted in MaxIOPS, the fastest and most reliable storage technology in cloud computing! The “price per IO requests” that was prevalent in the early days of cloud computing (and still is among certain giants) felt too cumbersome for the end-user, and it created a lot of confusion regarding what the cost will finally end up with. So we decided to simply drop it, which made it a lot easier for our users to feel confident about their spending. 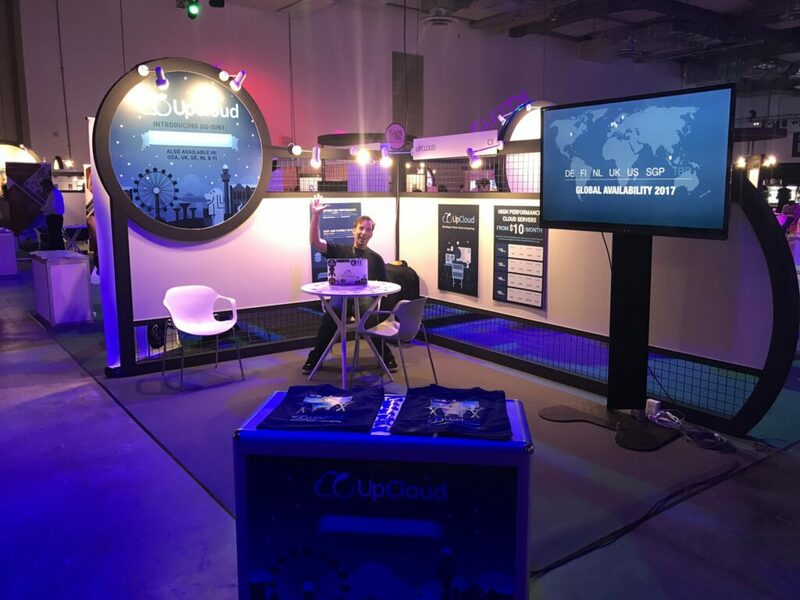 UpCloud turns 1 year and we celebrate our first anniversary! Then called “freely scalable”, our flexible plans introduced a new level of flexibility. By being able to configure each resource (CPU, memory & storage), you could customize your entire cloud to both your needs and your wallet. Join the underdog that wins! Our users join us for our unrelenting pursuit of high performance at a competitive price but stay because of our dedication to helping them with their users.